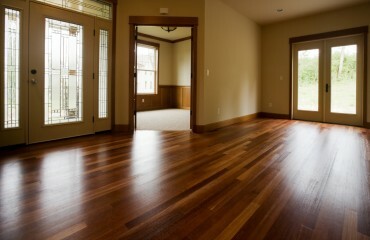 At Flooring King, we provide premium laminate flooring installation services and quality laminate floor products. Our team is here to help you with your project and whatever level of assistance you may be seeking for your home or business building improvement. 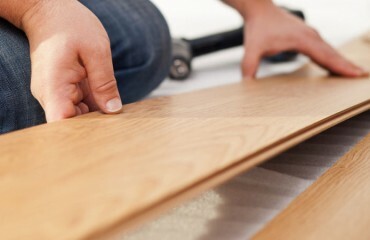 We are prepared to help you out with not only getting set-up and installed, but we are here to help consult with you on what type of laminate flooring type and style would be best suited for your rooms’ flooring. We hope the following information in this blog post will help give you some good ideas and direction if you are going to be seeking your product on your own, although we advise anybody desiring a beautiful experience and quality floor to live or work every day, to come to us for your consultative needs as well! 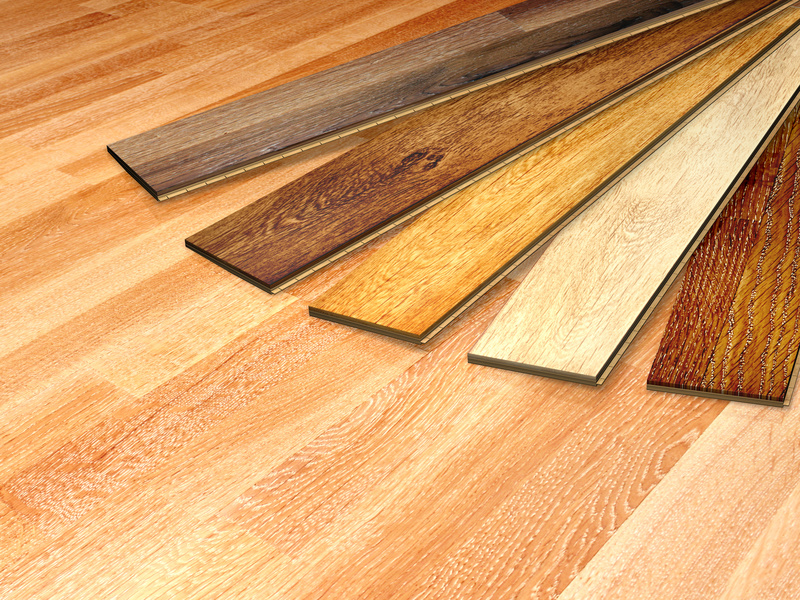 There are many reasons why a home or business owner would want to talk with one of our specialists before deciding on new laminate flooring for their building or home. Modern times bring modern design and new engineering and that includes the floor you will be walking on all the time! We’ve come a long way – today you can find several different types of laminate floors to choose from, from different shapes to different thicknesses to various locking systems that can be in place. The things that stays true about all laminate flooring is that they must all be floated over the part of your floor called the subfloor, and then have a print layer, which then gives the realistic appearance of a real natural floor material. The subfloor can be all kinds of different grades or styles, from full-cured concrete slabs to wooden subfloors to other existing types of hard surface floors. 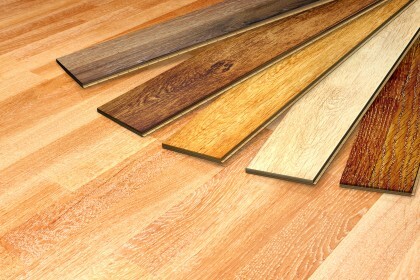 Why Choose Laminate For Your New Flooring?